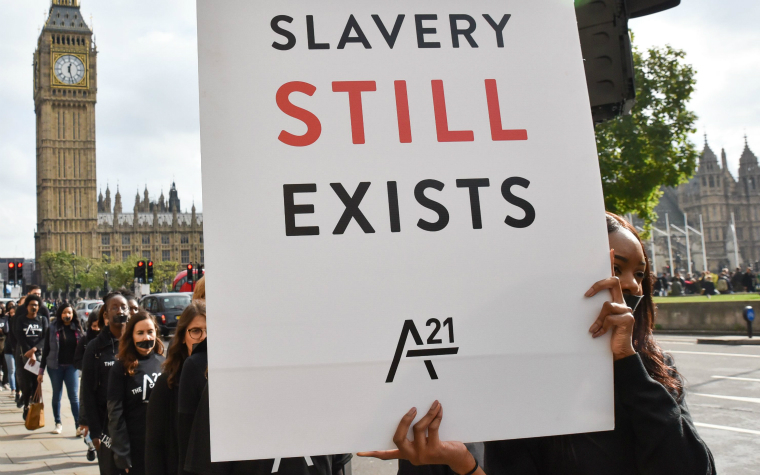 Looks at the different types of modern slavery – of which human trafficking is one of the most well-recognised – and how to spot the signs that someone is a victim. Plus, the guide explains the social work role in the National Referral Mechanism. Garbers, K (2016, updated 2019) Modern slavery. Practice Guidance.